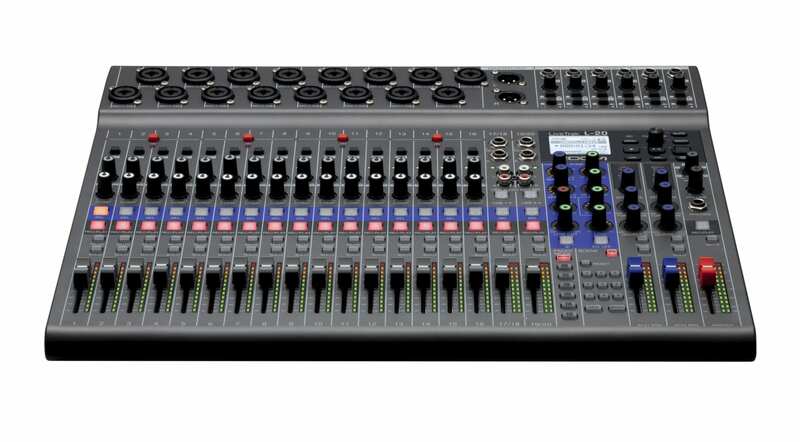 Zoom has unveiled the big dog in its LiveTrak series of digital mixing and recording consoles – the L-20. The L-12‘s bigger relative has 22 audio recording tracks, that is 20 inputs and 1 stereo mix, and records at up to 24-bit/96kHz on an SD card. The recordings and live input can be spiced up with two effects busses covering 20 classic digital effects like chorus, delay, and reverb. Unfortunately, much of the functionality such as effects, EQ, overdub, audio interface, and A-F fader modes aren’t supported in 96kHz, so you’ll have to dial back the sample rate. Six individual monitor mixes are supported for musicians and each input has a 3-band mid-parametric EQ. The 16 mono inputs also have a single-knob compressor. 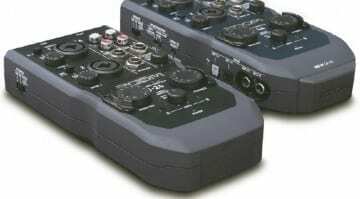 Like most digital consoles, the LiveTrak L-20 also functions as a 22-in/4-out USB audio interface, letting you route audio to your DAW while still recording on an sd card. You can also route audio into the console, mixing it with the live performance. Zoom’s console can be wirelessly controlled from a free iOS mobile app that provides control over most on-board functionality, such as Fader Levels and Modes, Scenes, EQ, EFX sends, returns, parameters, Effects Library and Scene Library. 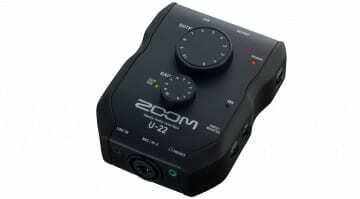 However, this requires a Zoom wireless adapter that’s sold separately. 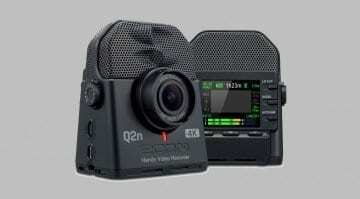 The LiveTrak L-20 will be available from August 2018, sold for EUR 999. 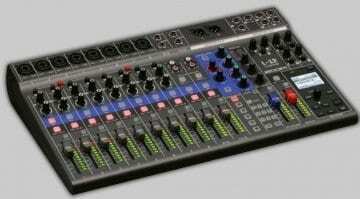 This is certainly a very affordable price for a 22-input console with effects and recording functionality. If you don’t mind ditching the 96kHz sample rate, there’s certainly plenty of power and connectivity on tap.